Are you a woman suffering from incontinence? 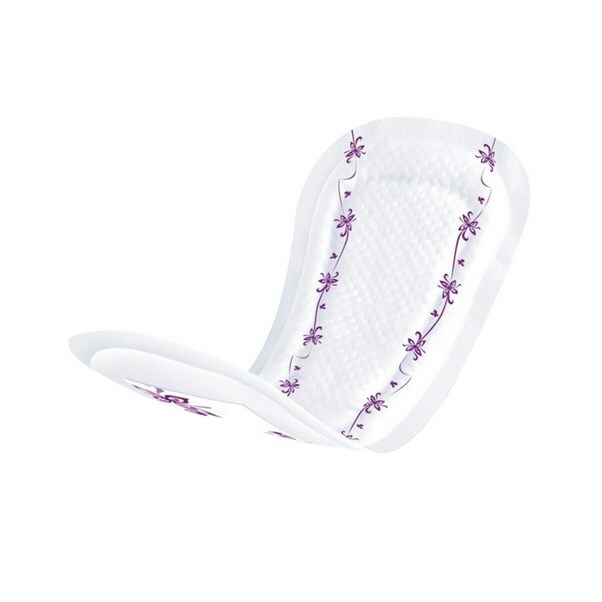 Our range of incontinence products for women has the solution for your level of incontinence, and condition. Incontinence affects the bladder and the bowel, and half of all women are affected sometime in their life. Levels of incontinence range from light incontinence to severe incontinence. Light incontinence can be the occasional leakage, whereas severe incontinence is a total loss of both the bladder and the bowel. The most prevalent incontinence condition in women is urinary incontinence. This affects the bowel and is the unintentional passing of urine. One thing to remember is that you are not alone. Incontinence affects more people in society than is realised and Incontinence Supermarket has the full range of products for every level of female incontinence. 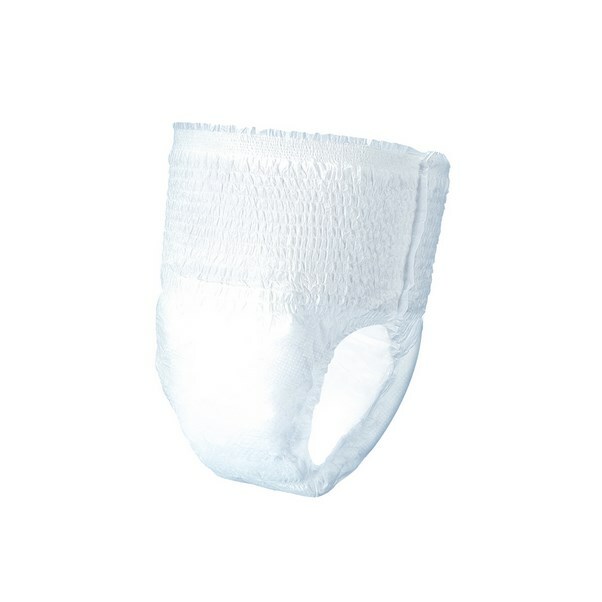 Incontinence pads are worn with your underwear, or if you require more security can be worn with net and Lycra pants that are designed to keep the pad secure. 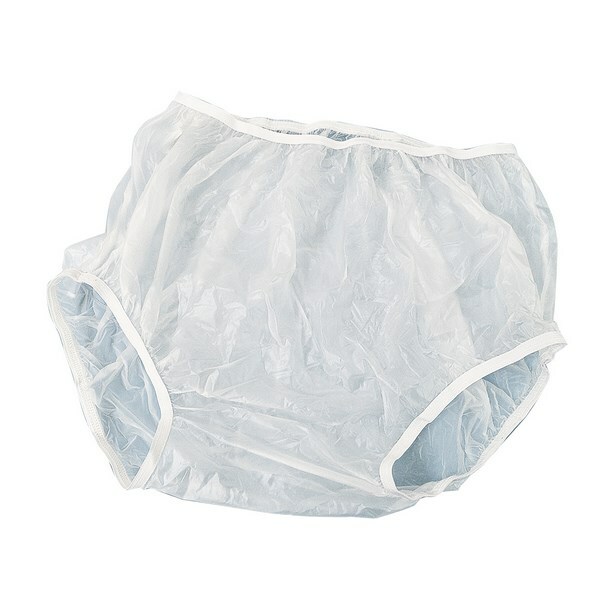 Incontinence pants offer secure and discreet protection in place of your own underwear. Women’s urinals offer you a portable solution for your incontinence. Our range of washable pants give you the opportunity to save money and manage your incontinence effectively.